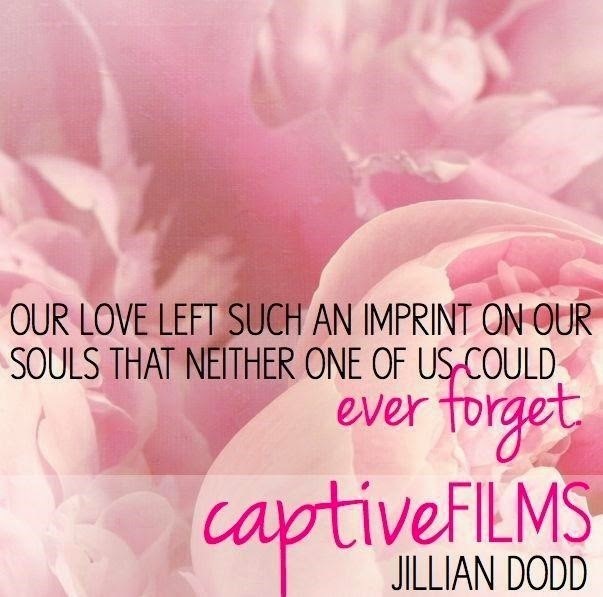 Captive Films (Season 2.1) is ONLY $0.99! Knox holds out a manila envelope. As he dumps the contents of it, I notice little beads of sweat have formed on his forehead. Knox rarely sweats. Two shiny silver wedding bands clang onto the table.